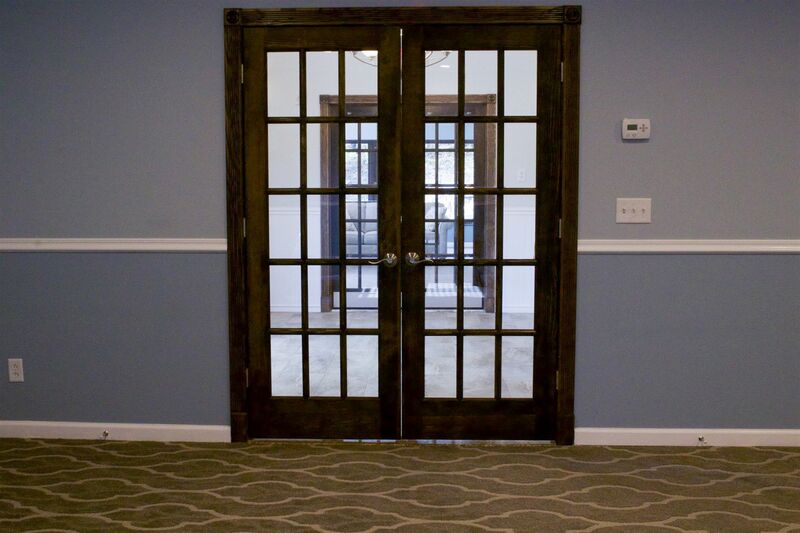 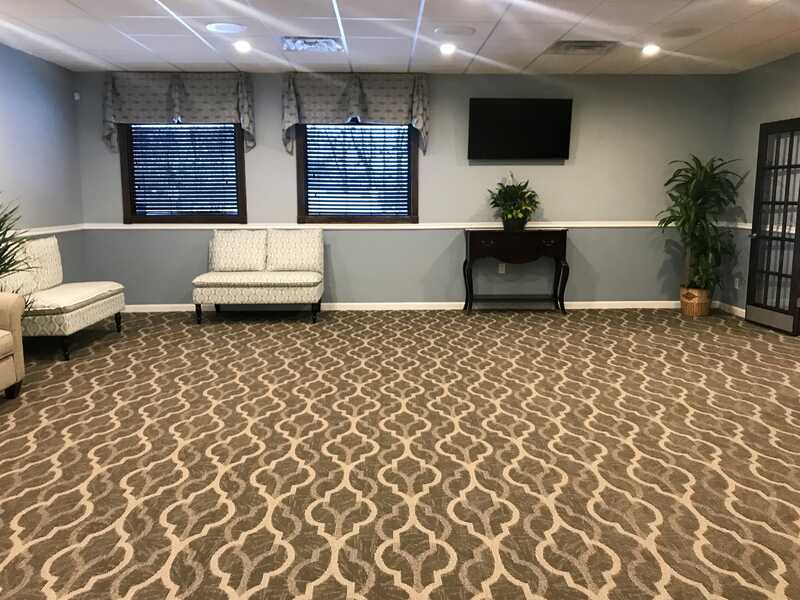 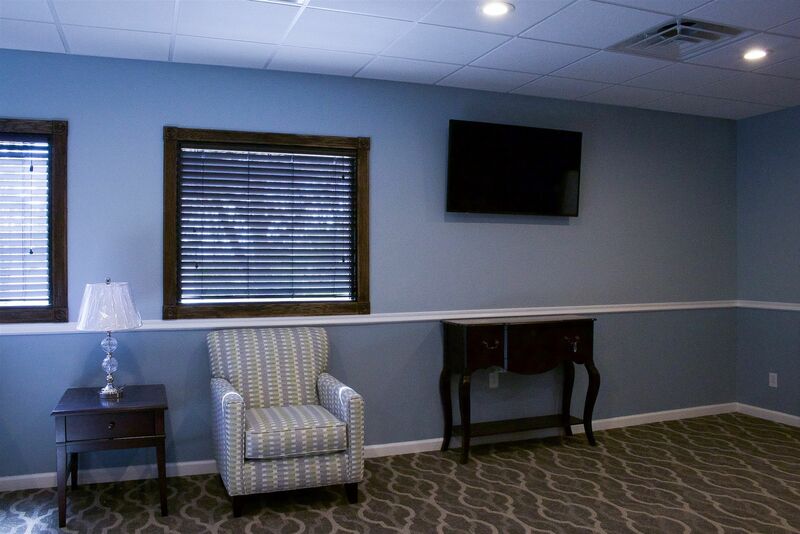 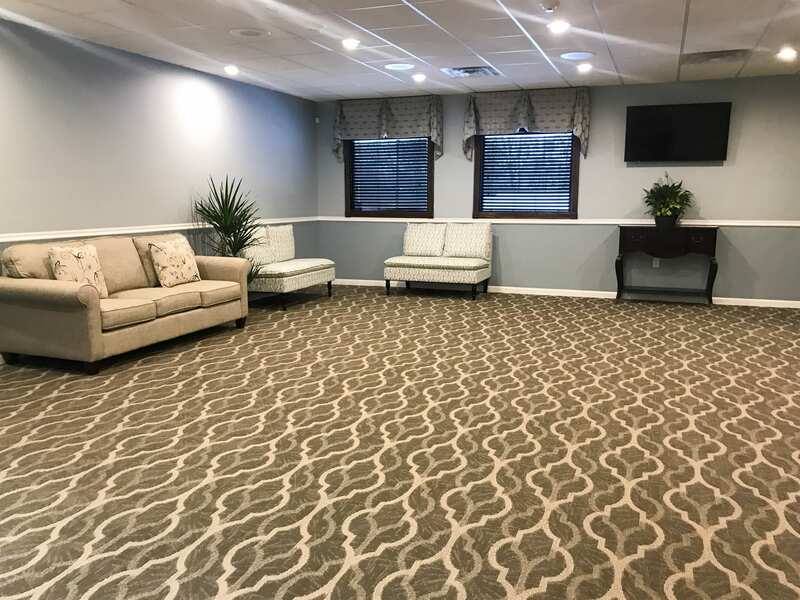 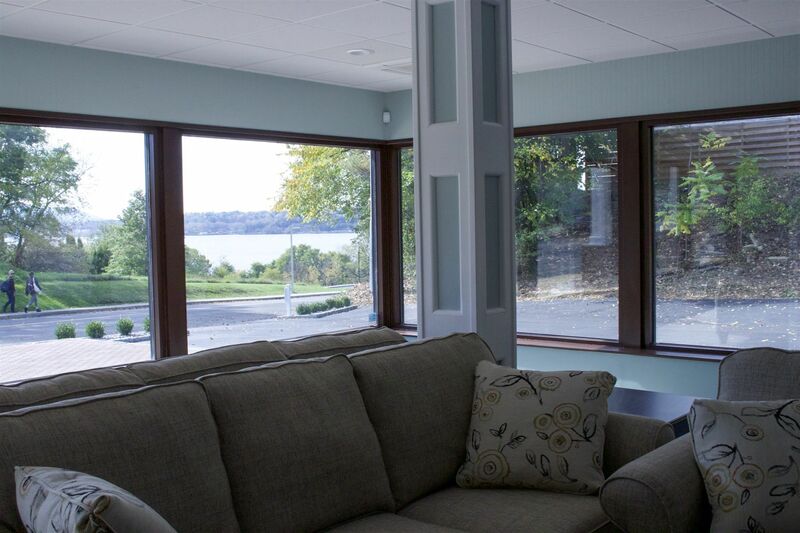 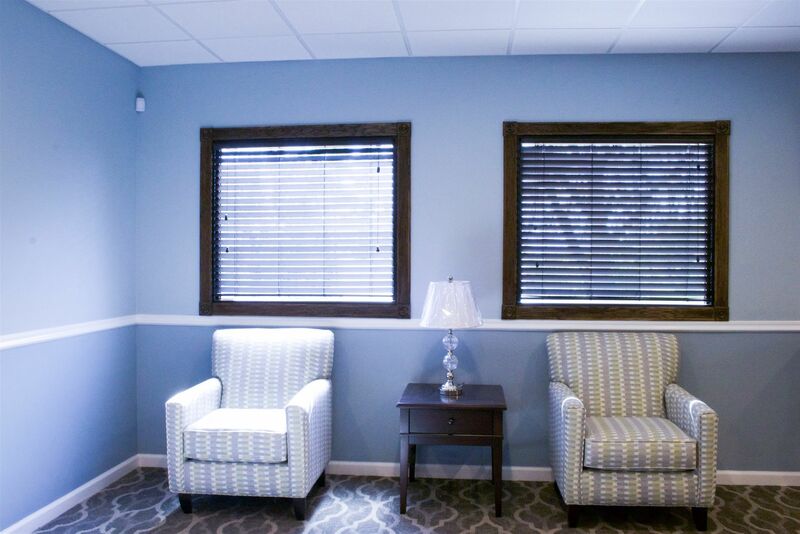 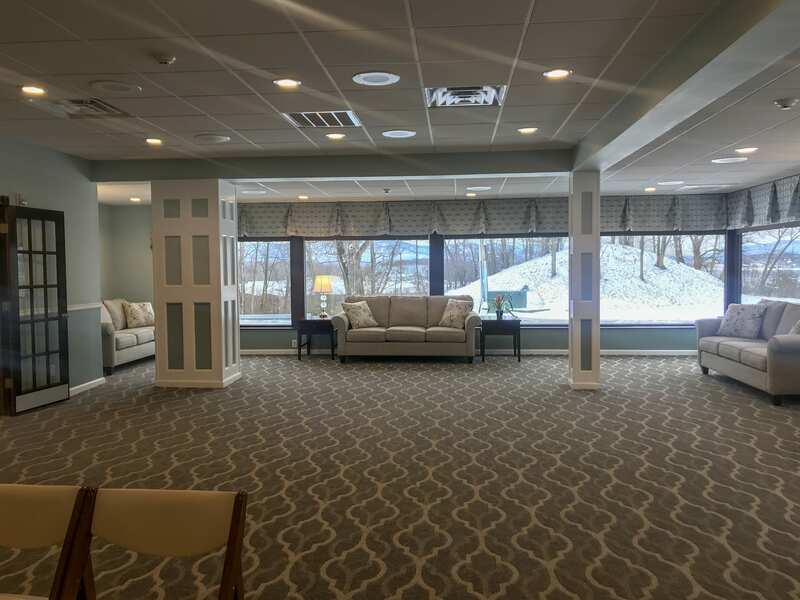 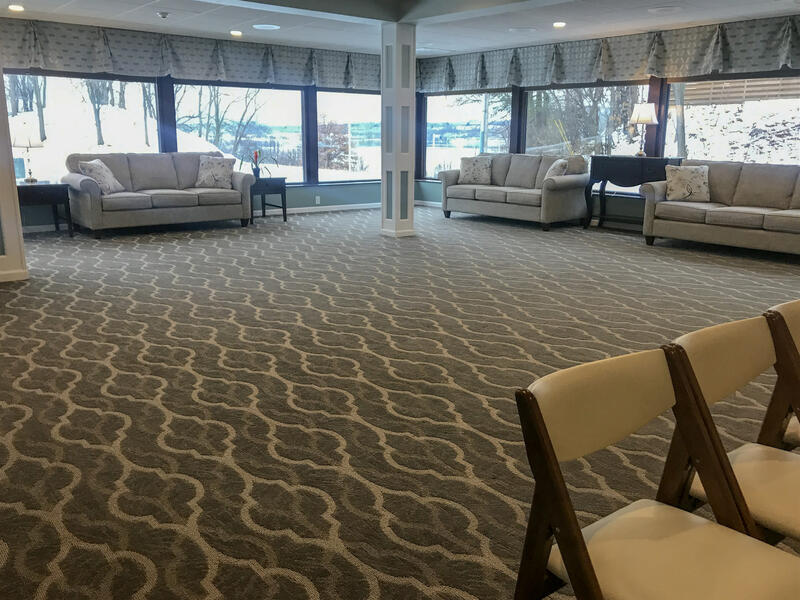 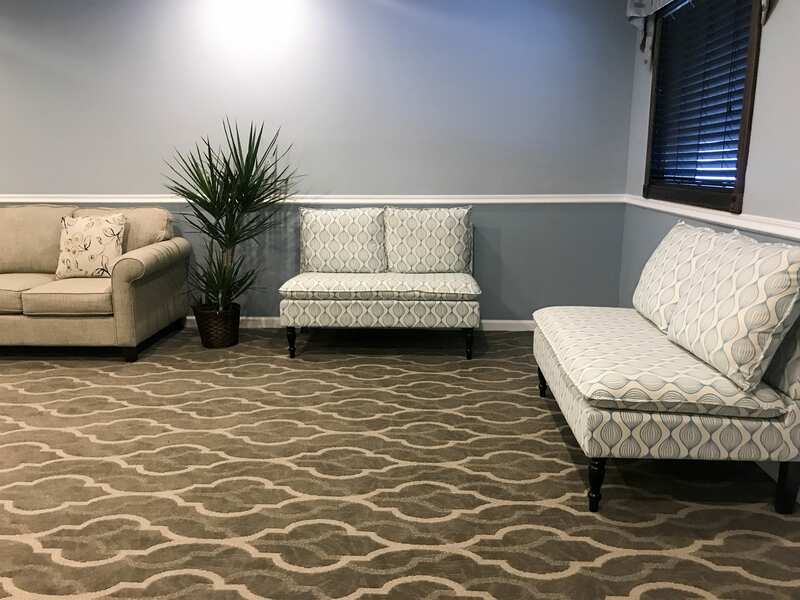 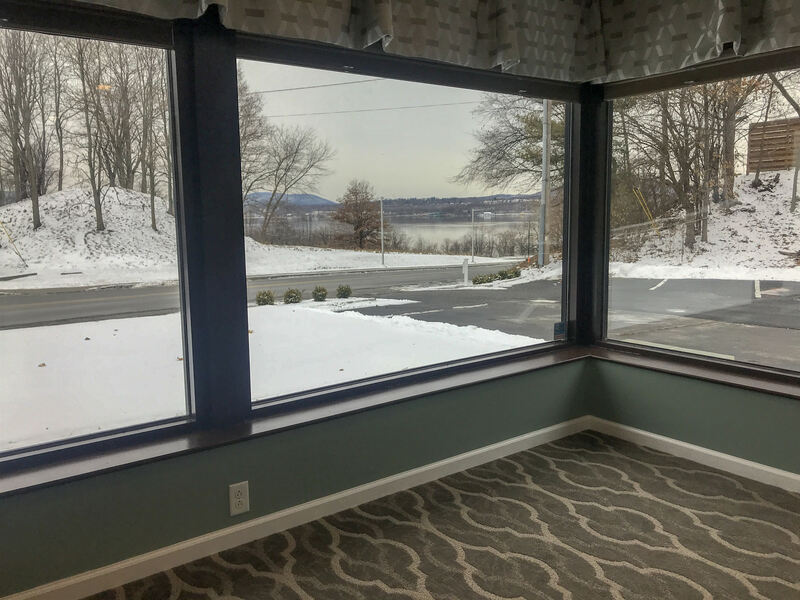 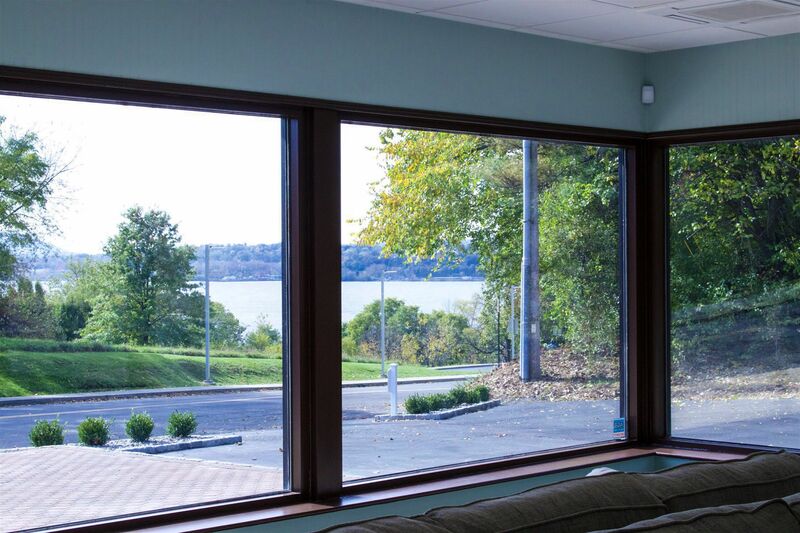 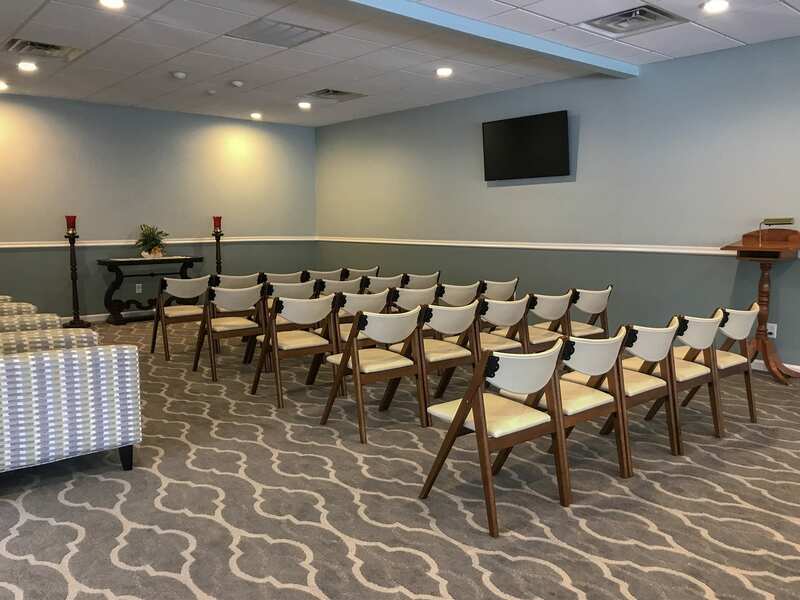 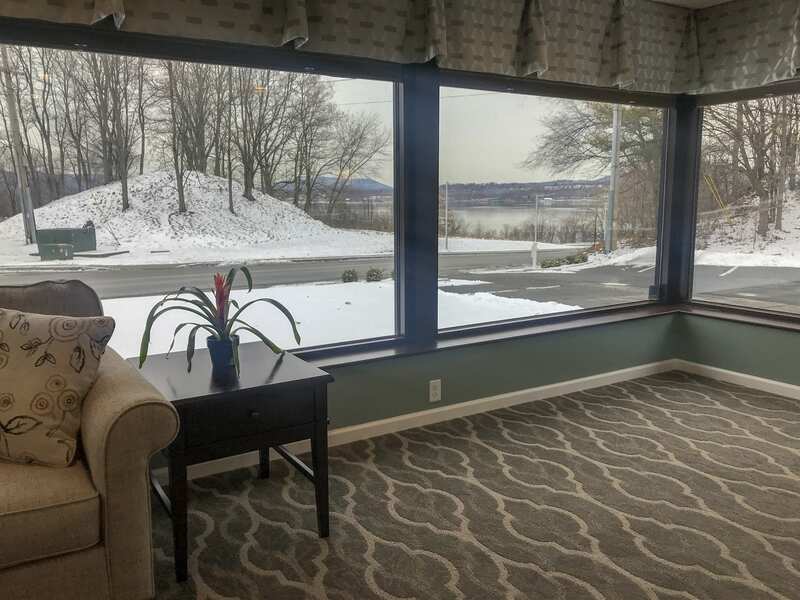 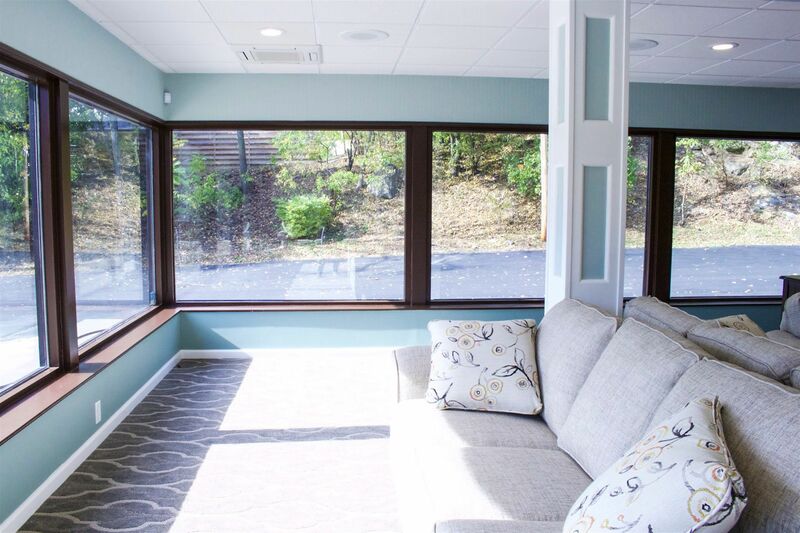 Our facility offers two modern, private and comfortable service rooms with floor to ceiling windows of sweeping Hudson River views. 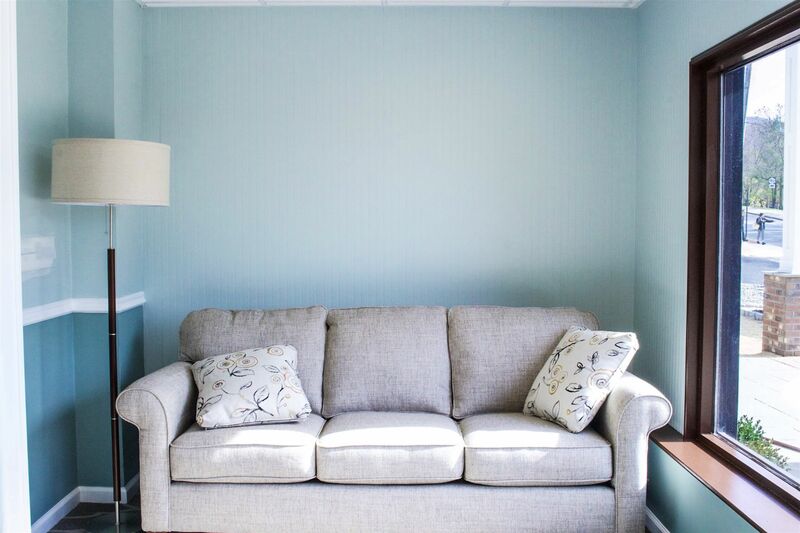 Painted cool blue and green hues, our welcoming rooms give our client families a soft and peaceful space. 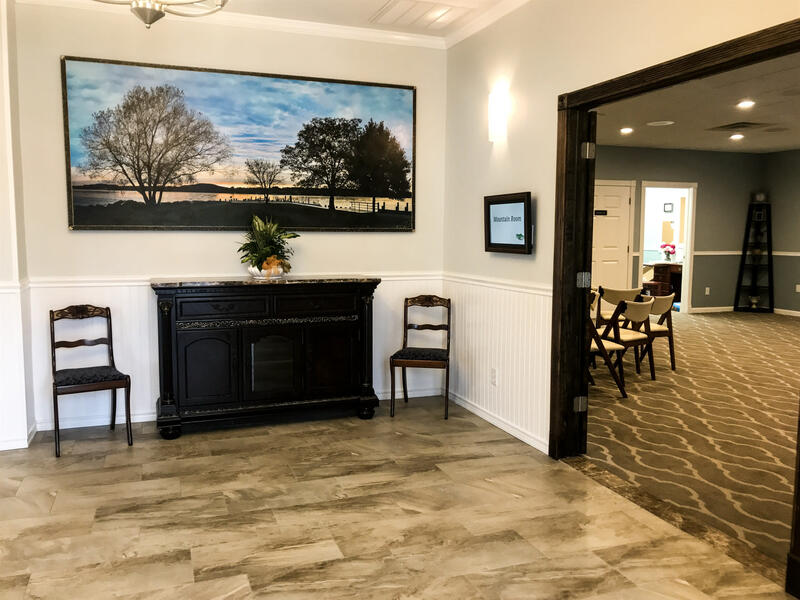 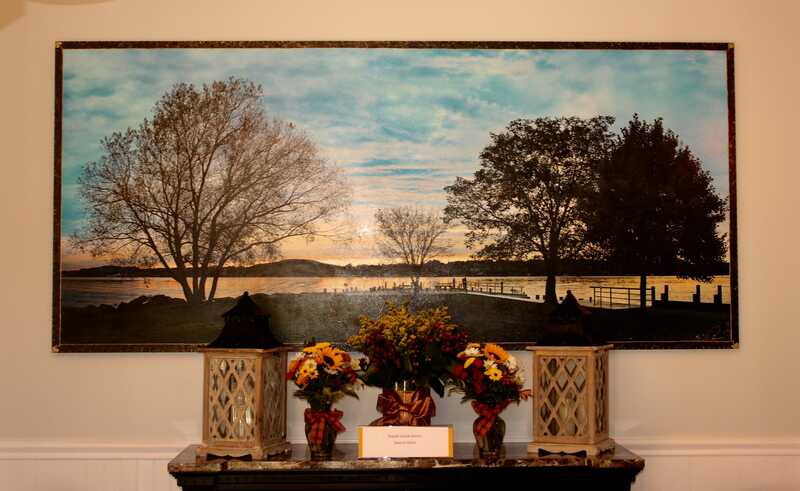 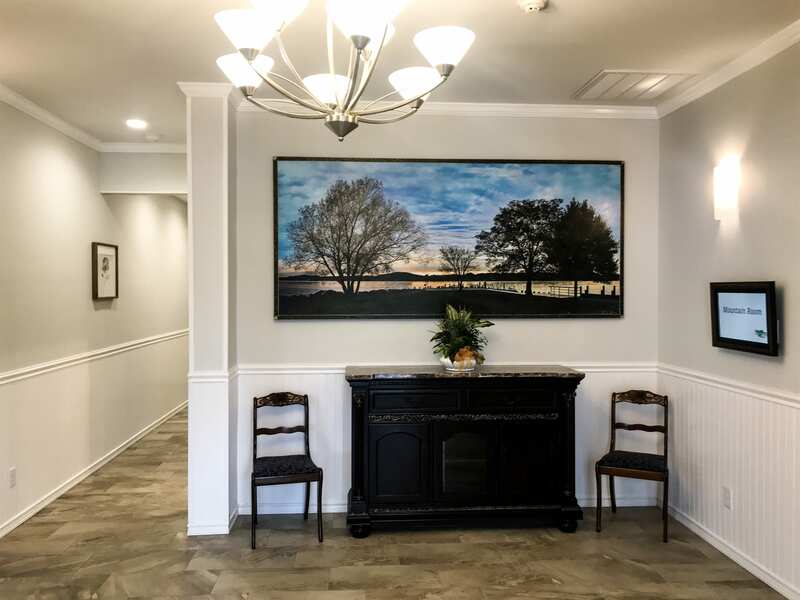 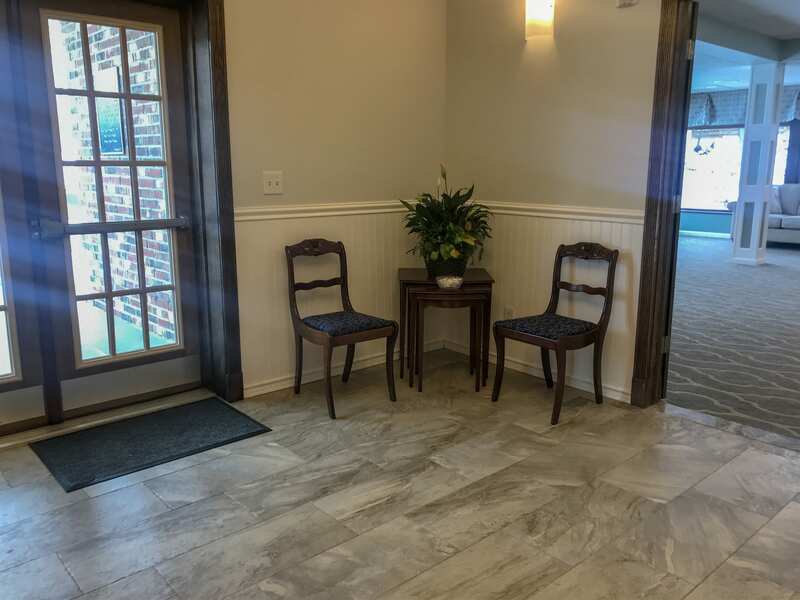 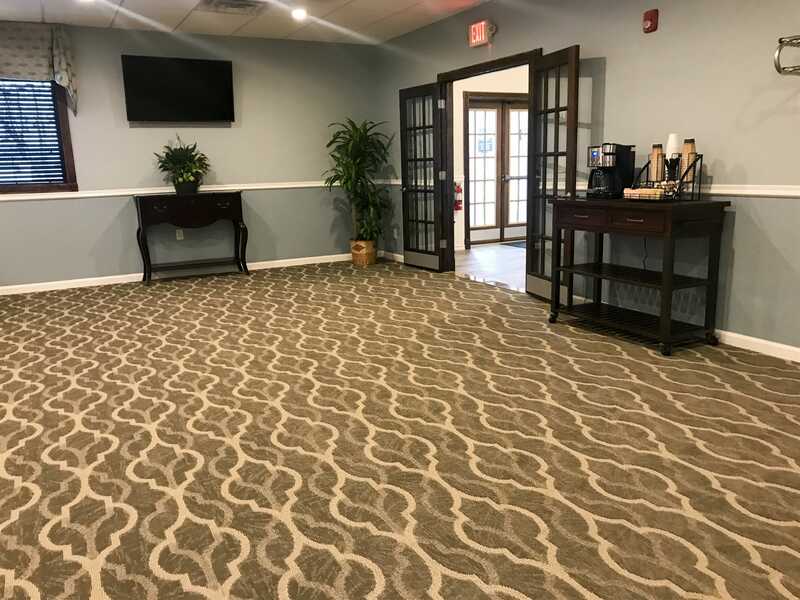 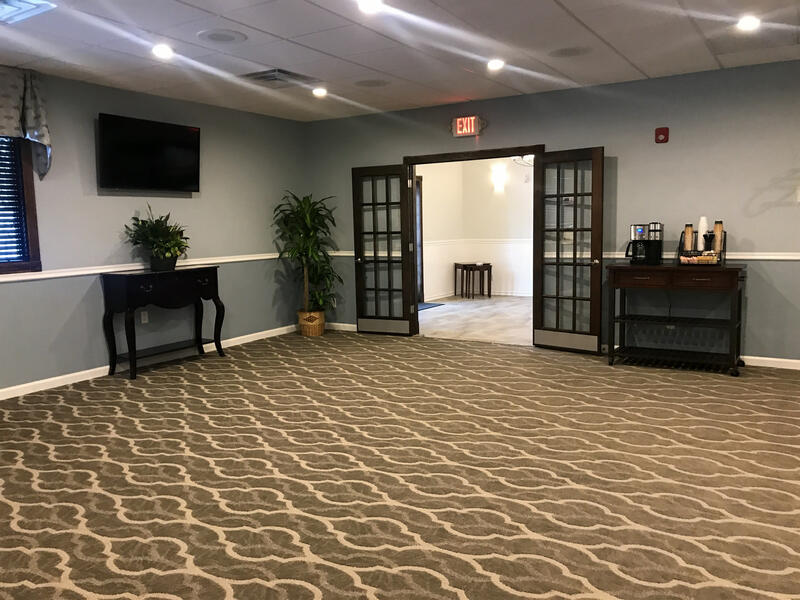 Our Grand Foyer is welcoming and inviting with a commissioned painting of the view from Beacon’s Long Dock Park by local artist, Russ Cusick of Russell Cusick Gallery, hanging in the entryway. 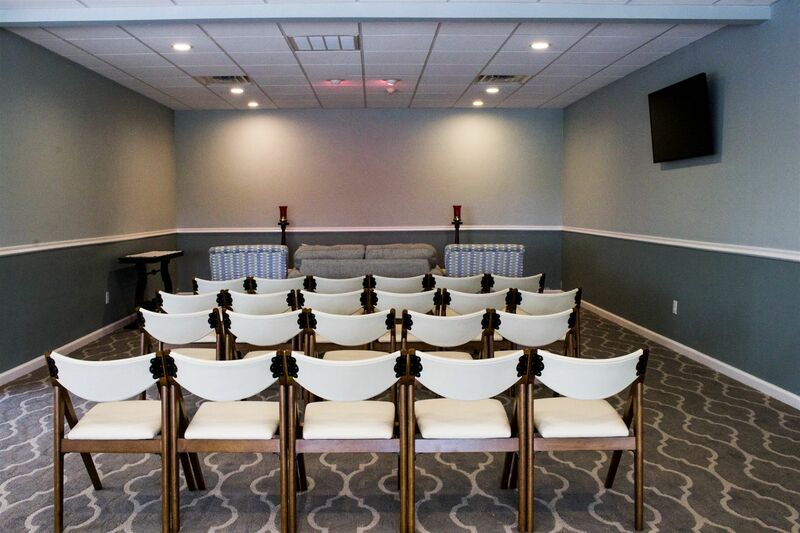 The River Room is one of the biggest service rooms in the Hudson Valley, equipped to handle large service sizes. 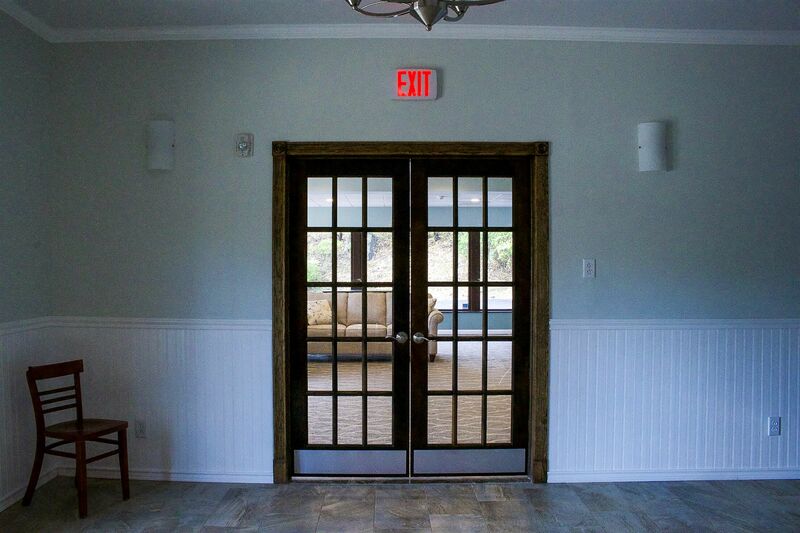 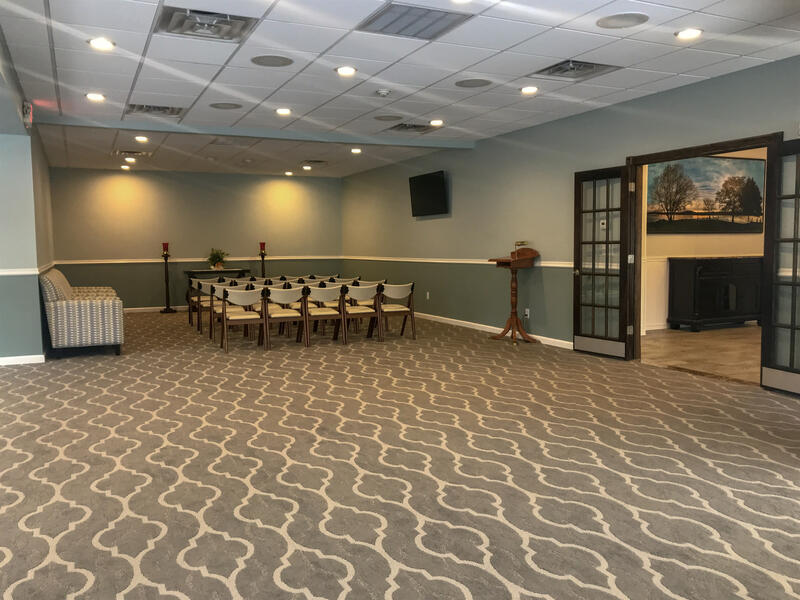 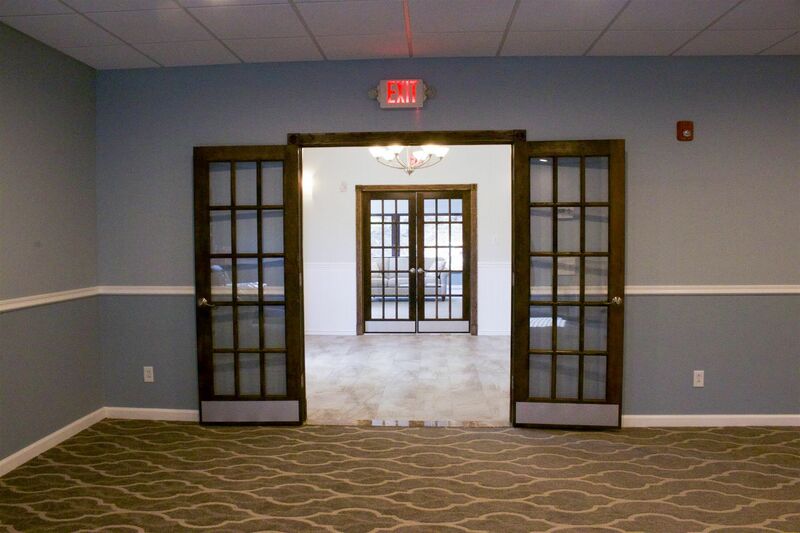 The Mountain Room is a serene, quiet space with plenty of comfortable seating.